We supply a vast range of greenhouses and accessories from small wall gardens to greenhouses 12ft wide by as long as you require. 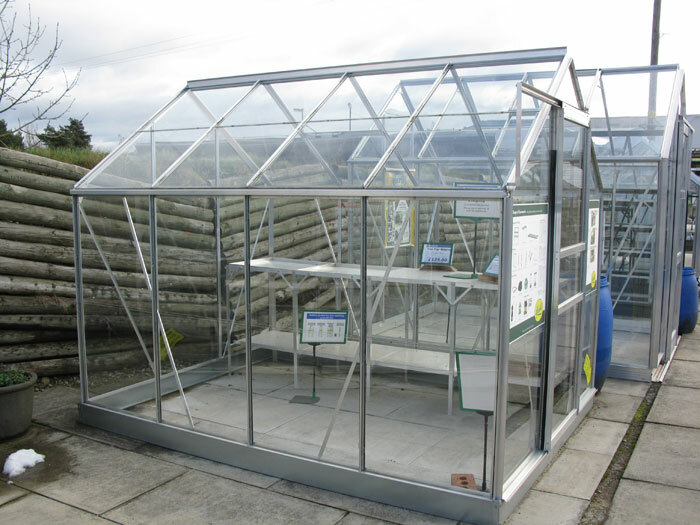 Elite greenhouses are available in a standard aluminium colour or can be powder coated in a choice of 8 colours. 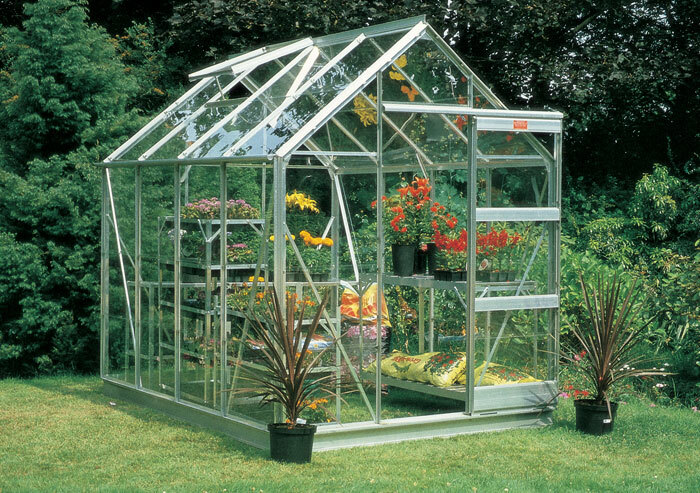 All elite greenhouses are available in horticultural / satefy or polycarbonate glazing. 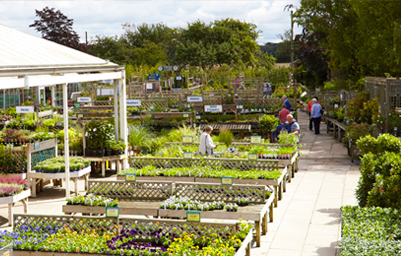 Halls / Eden are a well known greenhouse supplier, providing various greenhouse models and accessories. All Halls / Eden greenhouses are available in horticultural or safety glass. 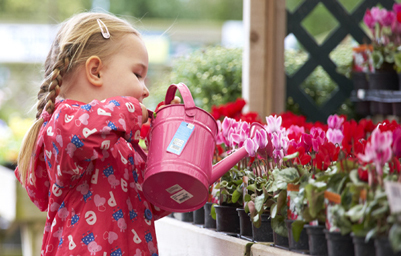 In addition, we have various promotions on these greenhouses throughout the year. 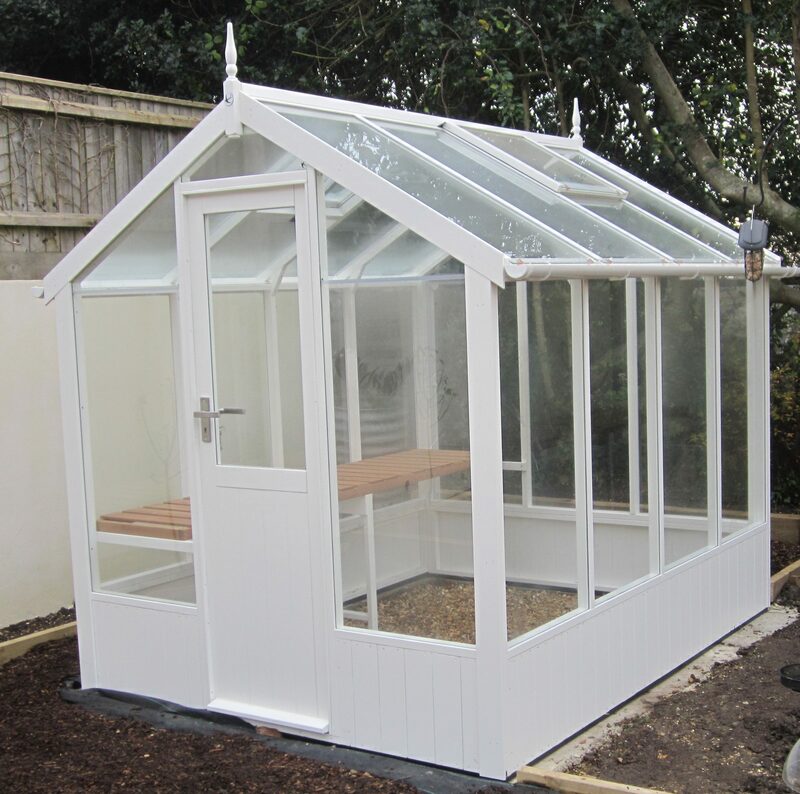 Suppliers of Thermowood timber greenhouses in various sizes, which are available unpainted or painted – depending on preference. Also, safety glass is included as standard with every Swallow greenhouse. All of our Swallow greenhouses include delivery and erection. 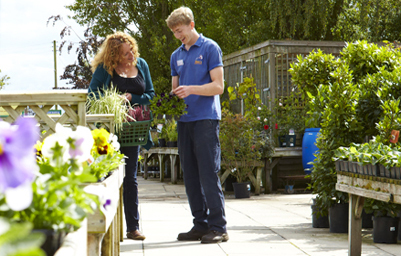 If you have any queries regarding the range of greenhouses we sell in the Garden Centre, please contact our knowledgeable staff, who will be happy to help.